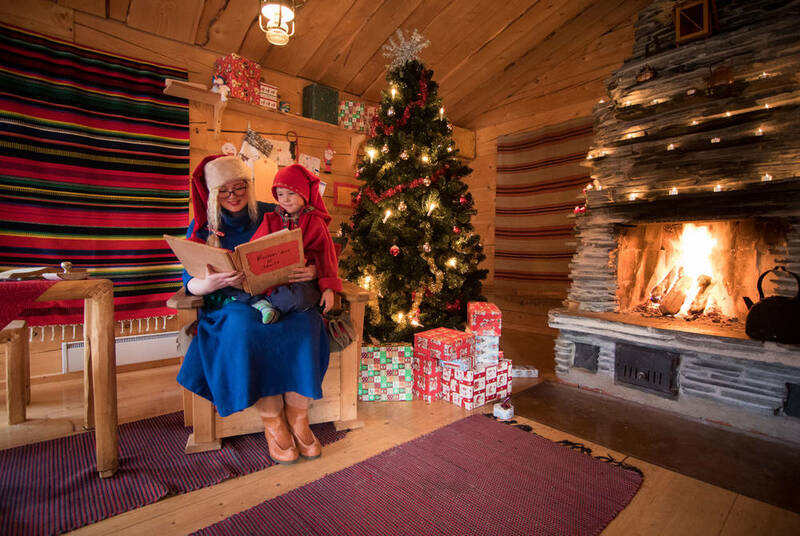 Departing on December 23rd, this fabulously festive break allows you and the family to experience the magic of a Lapland holiday, right over Christmas. 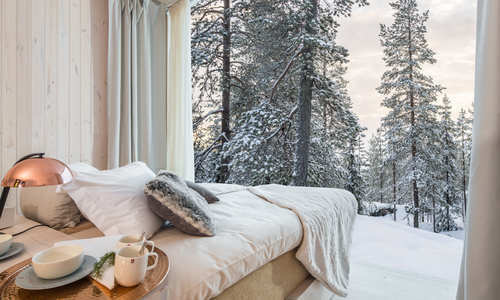 Flying out to Finland’s frozen north, you’ll make your cosy base at the pine-clad Hotel Harriniva, where you'll be treated to a full spread of included activities. 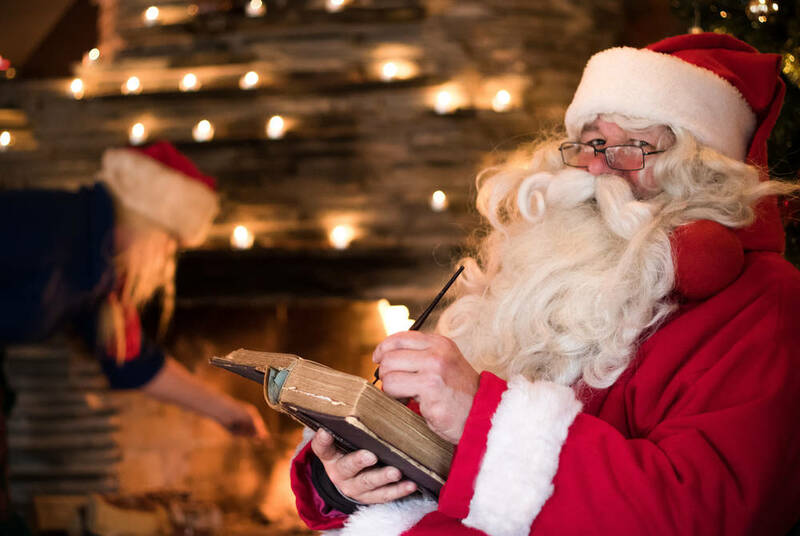 Think snowmobile safaris, husky sledding and reindeer sleigh rides, topped with a private meeting with the elves and Santa himself. Alongside your hearty full-board dining, you'll even be treated to lunch in a snow village entirely carved from ice. Throw in the likes of marshmallow toasting, cookie baking and a delicious Christmas dinner, and you've got the ultimate festive holiday, especially if you manage to spot the Northern Lights. 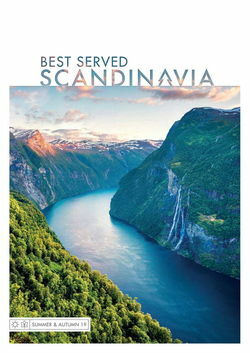 Depart the UK on your flight to Kittila in Finnish Lapland, where, on arrival, you'll be met by your local guide. 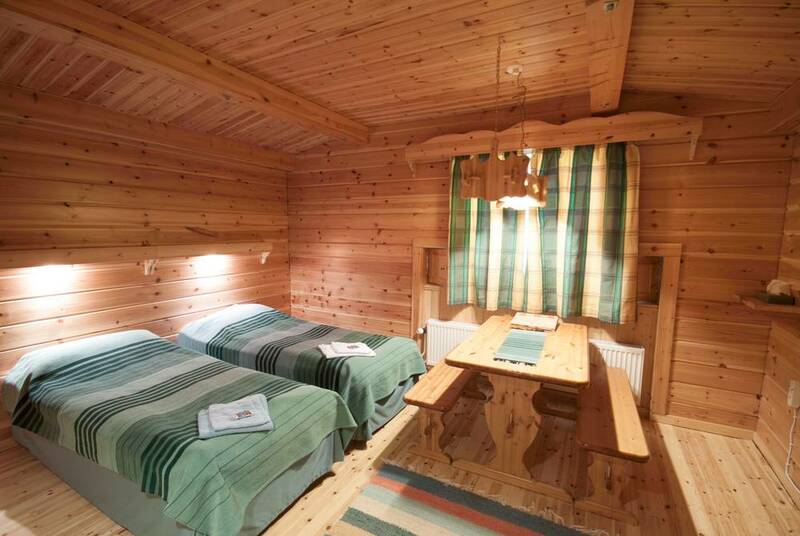 An included transfer will then bring you through the snowy swathes to Harriniva and your delightful wilderness lodge hotel. Check into your room, where your provided winter clothing will be laid out for you, before heading to the restaurant for the first of your included meals. The hearty buffet offering has a choice of local specialities and international favourites. Then, why not get your first taste of the frosty surrounds with some late-night tobogganing. 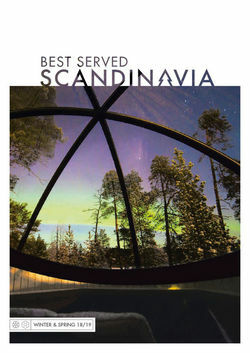 Be sure to keep your eyes on the sky for the Northern Lights. 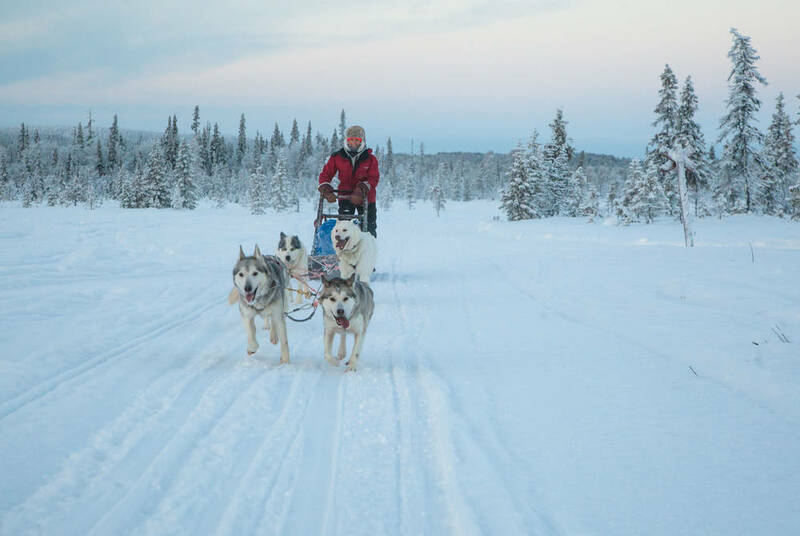 It’s Christmas Eve, and with the celebrations well under way, you’ll be brought to visit Harriniva's huskies, mushing a dogsled through the snowy trails with the kids being brought out by the guides. Don't worry, there's also plenty of time for a cuddle with the puppies. Then, after lunch, you'll have a full choice of winter fun, ranging from snowshoeing and cross-country skiing to ice hockey and tobogganing. There are even mini-snowmobiles for the little ones. 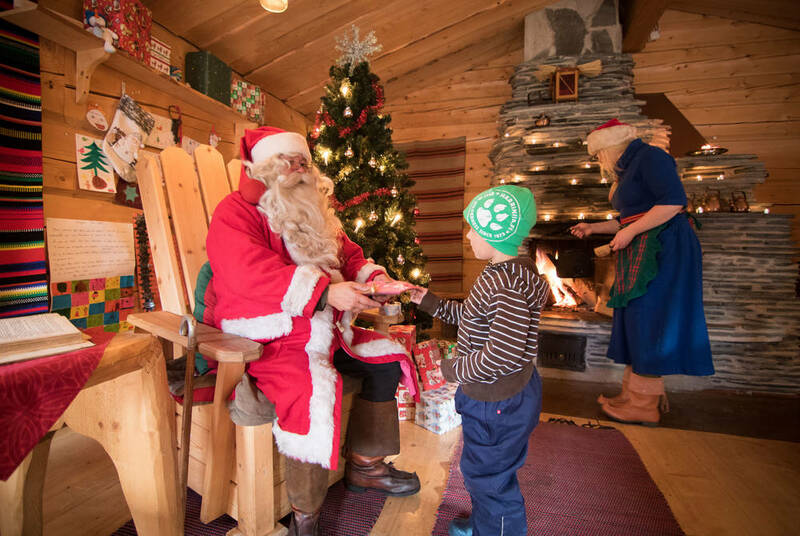 Finally, a snowmobile sled ride will bring you out to Father Christmas, his elves showing you the secret path to his log cabin. And, after enjoying a private audience with the man himself and pancakes cooked over the open fire, it all culminates in a festive Finnish Christmas dinner. 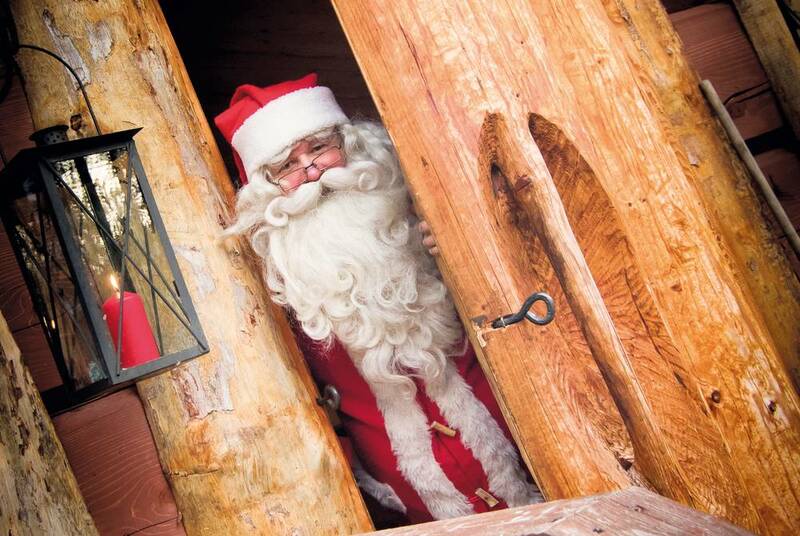 Santa will even make a reappearance, bearing gifts for adults and children alike. Christmas Day begins, as it should, with a leisurely breakfast followed by the chance to open presents. 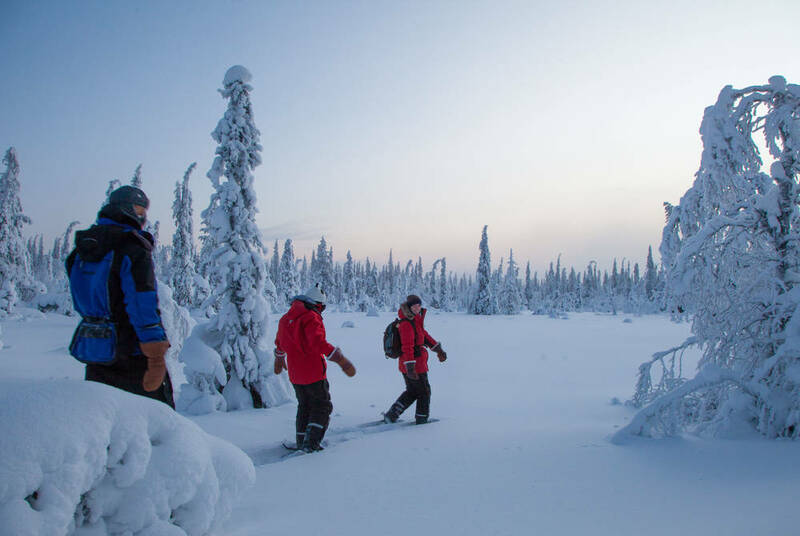 Then, before lunch, a change of pace sees you strike out into the wilderness on snowmobiles – expert instruction included. 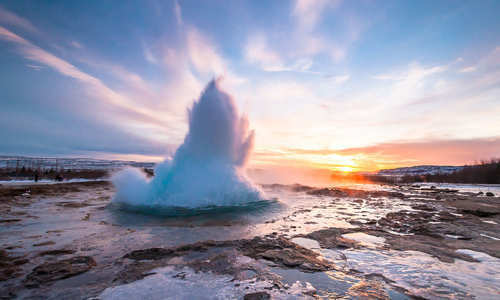 Driving in pairs, and swapping half way, you’ll venture deep into the wild remotes, pausing for photo opportunities and to play in the knee-deep snow. Children will be pulled along in a sled behind your guide. 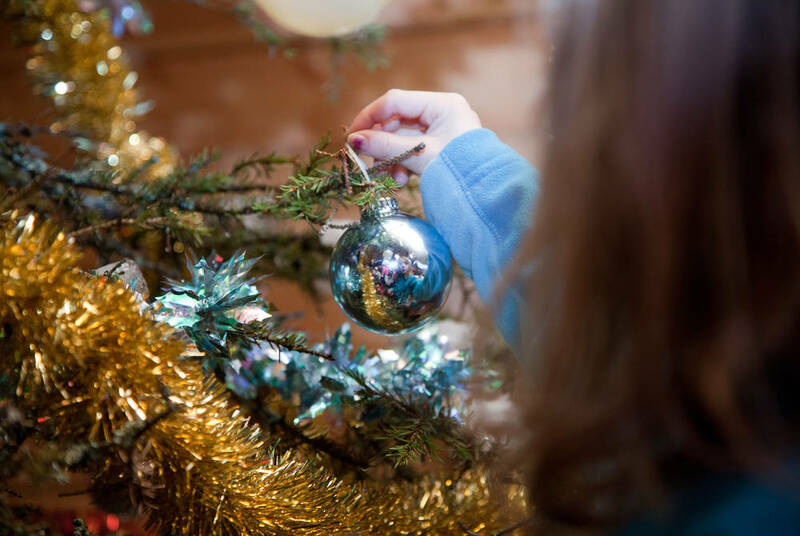 This afternoon you'll then head down to a cosy kota hut to toast marshmallows by the open fire, drink hot chocolate and engage in some arts and crafts, making your own Christmas keepsake. Then, back at the hotel, you’ll settle down to Christmas dinner. 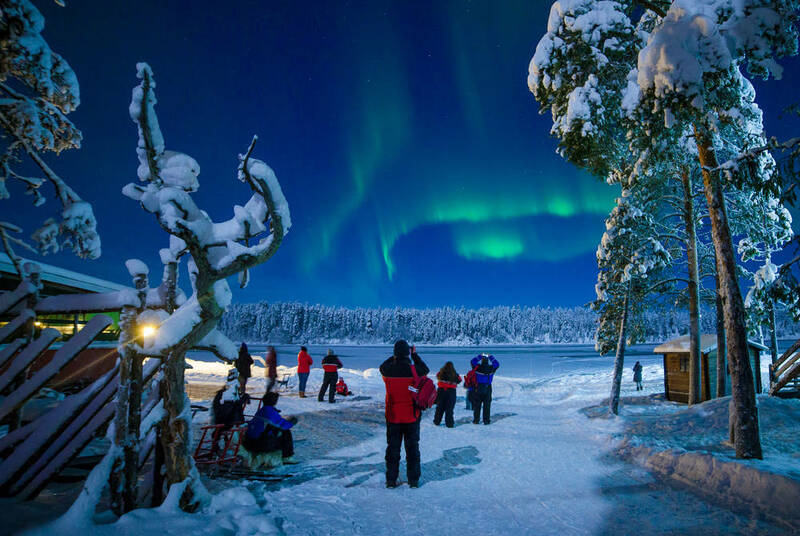 While the Finns might not do crackers and hats, the chance to walk off your delicious meal in the hotel’s snow-laden grounds – hopefully accompanied by the aurora’s spectacular swirls – is, we think, far more magical. Boxing Day is always a firm favourite, and this year’s will be especially exciting as you begin the day with a visit to Finland's oldest reindeer farm. After an included transfer, you'll be brought out for a sleigh ride through the forest and across the frozen lake before you feed the reindeer and learn how the herders use their lasso. Your next stop is a village entirely made of ice, with a bar, restaurant and beautifully carved igloos all adorned with beautifully lit sculptures. It's the stunning venue for your included lunch. Then, after being brought back to base, you'll warm up with a cookie baking workshop and a Christmas crafts session before dinner. As your last night, it's a final chance to spot the Northern Lights. After breakfast, return your snowsuits before your included transfer back to Kittila and your flight, via Helsinki, home.